You need accommodation? 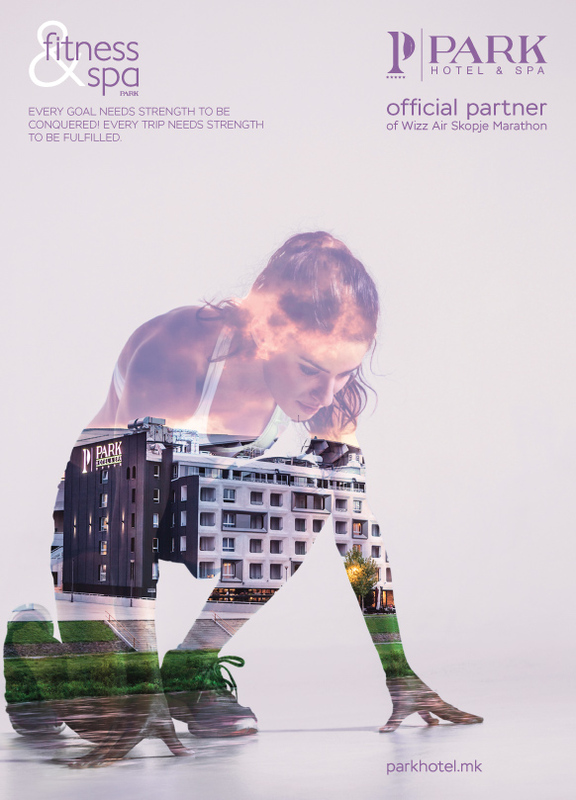 You would like to stay in Skopje in period of Wizz Air Skopje Marathon? 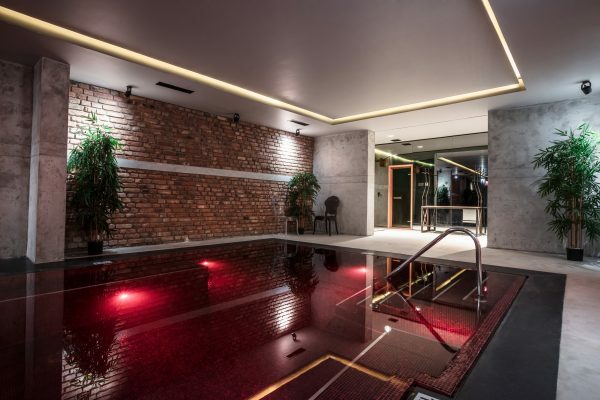 If you are interested in staying here during the Wizz Air Skopje Marathon, Park Hotel & Spa can offer you the best marathon accommodation solution as an official partner. Park Hotel & Spa is located in the Skopje City park , less then 10 minutes walk from the Start/Finish line of Wizz Air Skopje Marathon. The Hotel will be a host for all Marathon activities, such as Marathon Expo, pre-Marathon Pasta Party and it also offers special accommodation packages for our participants (you must be already registered for the race, click here for registration). 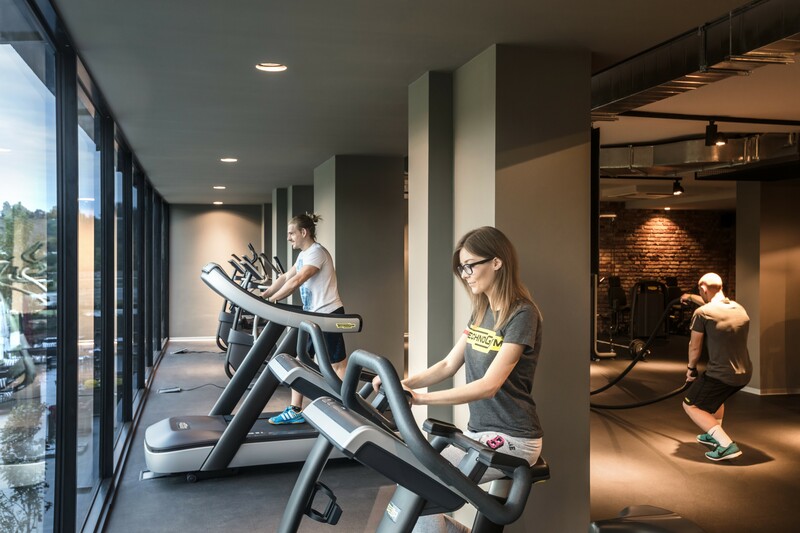 What makes our Fitness and Spa center unique? A marathon requires a lot of aerobic endurance and, above all, an impressive amount of dedication. A marathon is not something just anyone should try without proper training. On area of 700m2, Fitness PARK offers diverse options for proper marathon training starting from cardio fitness levels through strength building. 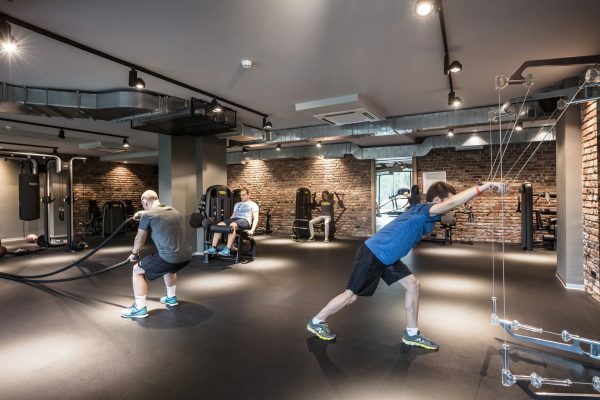 Maintaining a strength training program is critical for improving running efficiency. Our highly experienced trainers will provide every runner with adjusted lifting schedule in order to mirror their running training. 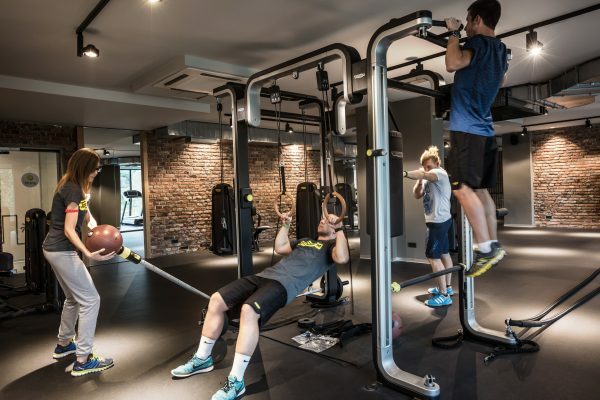 On top of this, the high end equipment Technogym, guarantees premium fitness experience. Part of the marathon training plan is the recovery part which is often neglected. 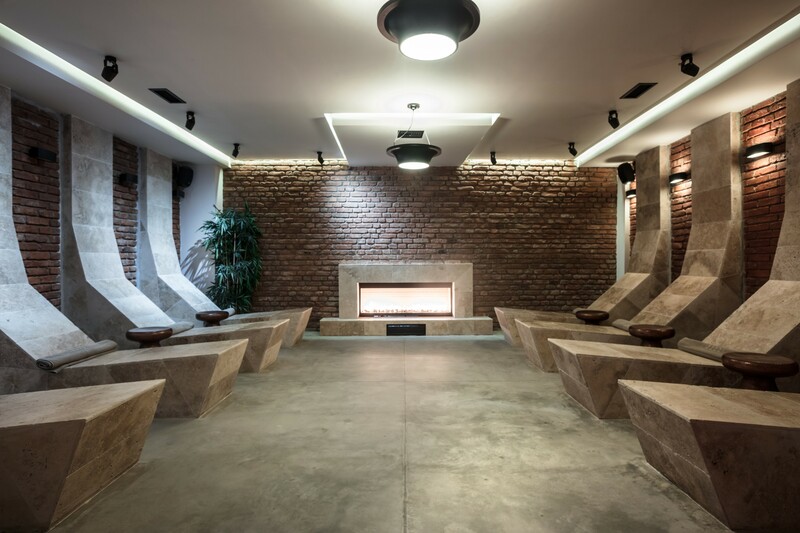 Complement the perfect training plan with professional massage in our Spa PARK. Our massage therapists always deliver one of a kind relaxing experience of the body and soul. Choose the massage that suits the best your needs and that will prepare your body for peak performance. 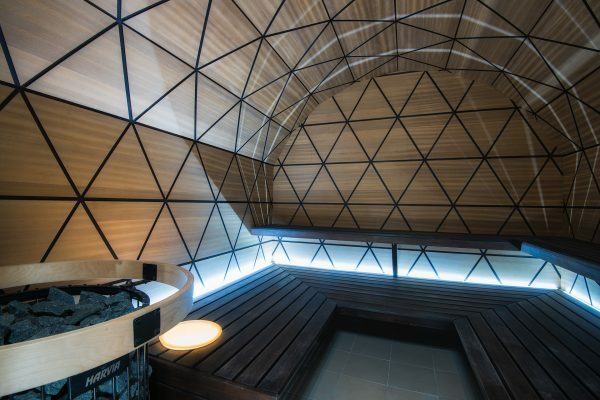 Purify your senses in the sauna and bath, and give your body the chance to rejuvenate in the indoor relaxing pool. This entry was posted in News & Offers and tagged Fitness&SpaPark, SkopjeMarathon.